Joining a Gym Finally with my P3 Portable Protein Snacks! I finally did it! I joined a gym! I am not sure if I am fully ready yet for a gym but I had to take the plunge because I couldn't find anymore excuses not to go for a walk. My goal of exercising 4 times a week kept getting thrown on the back burner. "It's too cold", "I have to finish organizing the closets." Blah, blah, blah. Though I am still keeping active by setting my timer and getting up every 45 minutes to clean and organize, I know it is a matter of time before it wouldn't be enough to keep losing. I got the eating right part of avoiding sugar and getting tons of protein in, now it's time to get the active part right. While I was already out going food shopping I decided to hit the gym first and sign up. I did it! Sign up was simple and I planned to go the next day. I decided to treat myself for making such an awesome decision and went to Walmart to get some gym essentials like a new water bottle and healthy snacks. 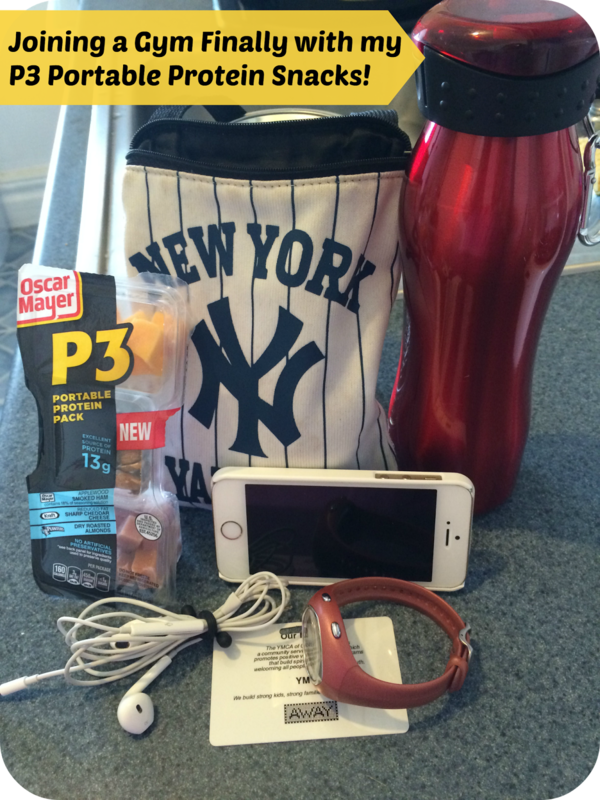 I have been wanting to try the Oscar Mayer P3 because it is a combination of #MeatsCheeseNuts and was small enough to go in my little NY Yankee gym bag. It was perfect timing to be picked by #CollectiveBias to do the review. The next day I put on my exercise gear, filled up my water bottle with ice cold water and slipped my P3 snack into my little bag. As I was walking to the gym I felt a little nervous. I haven't been to a gym since last year and this is my first time at that particular gym. When I got to the front door of the gym, there was no turning back now. I took a deep breath opened the doors and was greeted with tons of smiles. I scanned my card and hit the locker room to hang up my coat. I felt a little hungry since I didn't want to eat before I left to the gym so I pulled out my P3 and sat on the bench while I enjoyed it. I love the cute little container that makes it easy to hold. The meat and cheese was delicious but the best part was the peanuts. Since starting on my journey I have learned to love nuts. 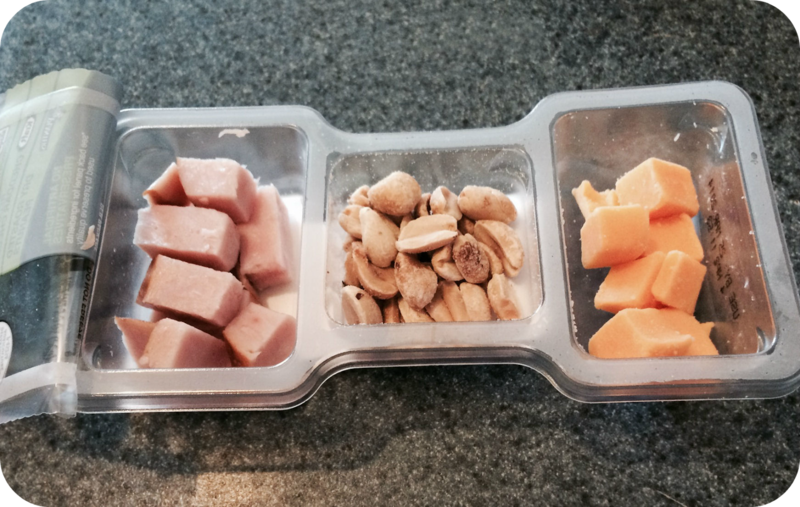 All of the #PortableProtein from the meat, cheese and nuts left me pretty satisfied. I took another deep breath and went upstairs to hit the treadmill. Put my headphones on, played my walking playlist and just started walking. As I got comfortable I upped the speed an set an incline. Thirty minutes later I was done and couldn't believe how fast the time went. On my way back home I felt so good. So good that I actually went to the gym and exercised. Almost two months down in this journey and it is amazing how different and good my body is starting to feel. Can't wait to hit the gym again tomorrow and bring along the Applewood Smoked Ham P3 with me! 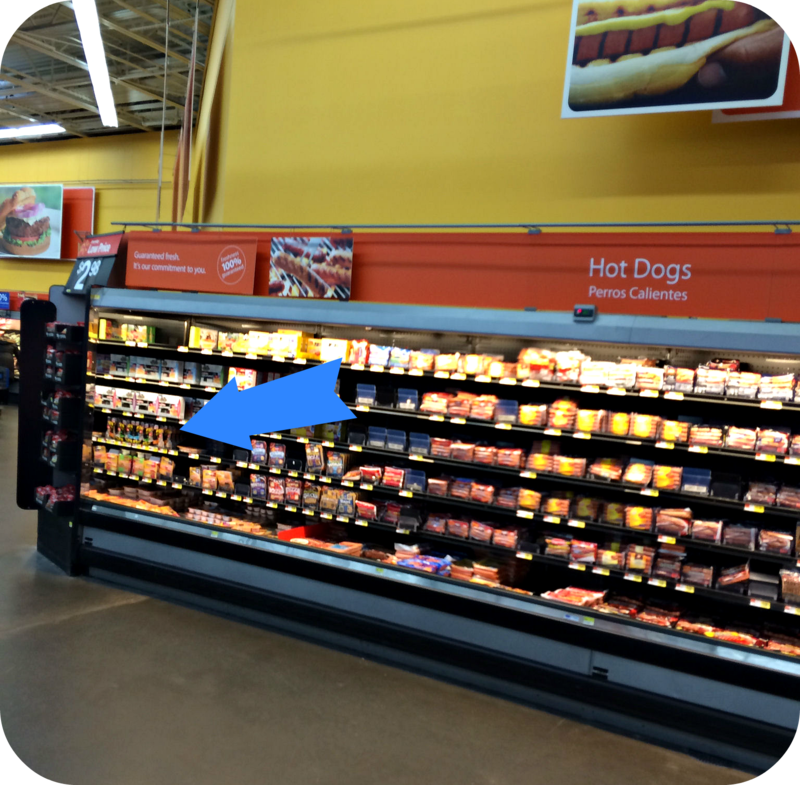 Check out the Oscar Mayer P3 on their Website, Facebook or Twitter and tell me: Which would you like to try first? I haven't tried these yet and didn't know what they were. But I love the sound of them! I think having the nuts mixed with the meat would be a great combo. I think I would love the applewood ham the best! Great job on going to the gym! You've inspired me to get up and hop on the treadmill! I'm glad to hear that you're enjoying the gym. During my health and fitness journey, joining a gym really kicked my fitness into gear. That is so awesome. I really need to join the gym myself. I need to check out the P3.. It took me sometime to join the gym, but now that i am in it, i am glad i did..
Congrat's on joining a gym. Looks like you're all set with your snacks and tunes. Good luck with your program. I've seen these snacks, but haven't tried them. They look perfect though...a great mix of protein. These Are Great Snacks My Kids Love Them! Oh this is great! I'd eat this stuff. Congrats for joining the gym! those look like the perfect snacks for me to take with for outings!! I am staying away from grains and sugar, so eating on the go can be a real problem! Love my gym, so happy for you! Congratulations on joining a gym. That is an awesome step for you to take and you should be proud of yourself for everything you have accomplished so far. Those portable snacks are pretty genius, too! Congrats on joining the gym! It is key to toning up! I have seen lots of reviews for these but no one mentions the sodium in them...is it high? I didn't know about P3 snacks. Glad to be informed. They will be very useful with my daughter's sports. Gotta start somewhere, right? Good for you for making the first steps! Hopefully you can keep us informed and keep going! My son love these. He likes to take them to snack on at snack time at school. :) They are pretty good. Congrats on the gym and your new workout plan. Always works best if you can find a person to go with. I know if I try to back out, someone will be able to stop me, lol. Never seen the P3 before, but I mainly shop at Trader Joes, so I wouldn't. Look like some good snacks! I'm really into RAW vegan protein drinks and drink them daily in a smoothie form. It sounds like a great snack, particularly for the nuts. I'm nuts for nuts :) But the best part is you went to the gym, good job! Oh, I bet those would work for my daughter when she has long dance rehearsals! And good for you for joining a gym. You'll love it! Those snack packs look really good! Congratulations! You are really commited to your goals and that's so motivating! Congratulations! It's amazing how good you feel after that workout. And having a tasty snack helps too. Defenitly looks like a great portable snack for people that are watching the carbs :) Thanks for sharing! Yum! Those look like a great snack at the gym! nice and easy to grab for on the go with a great amount of protein! Congrats on joining the gym and getting into the swing of things. I just tried the P3s the other day myself and love the convenience of them!!! Congratulations on joining the gym! 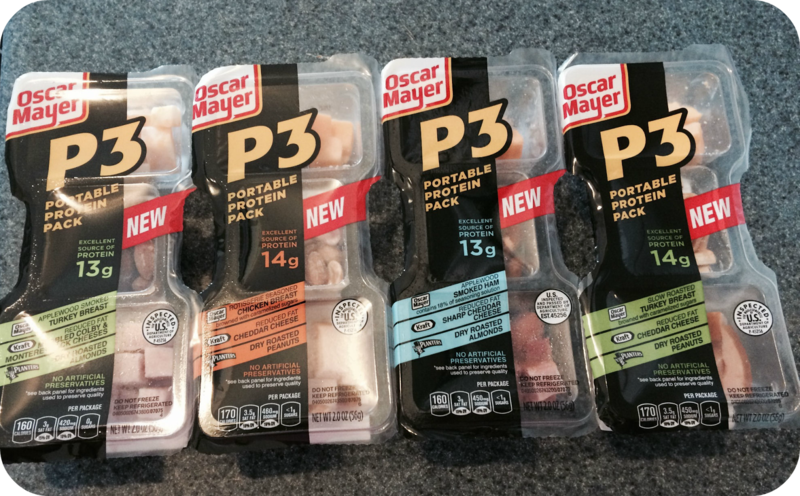 I love the idea behind the P3 Portable Protein Snacks. I work out & run at home so these are something I may have to look into! These Are Great Snacks great For On The Go! !